Apple has now released their iOS 12.1 beta 5 software for the iPhone and iPad, the software has been released for both developers and also members of Apple’s public beta testing program. In order to try out the software you will either need to be a registered developer or a member of Apple’s public beta testing program. 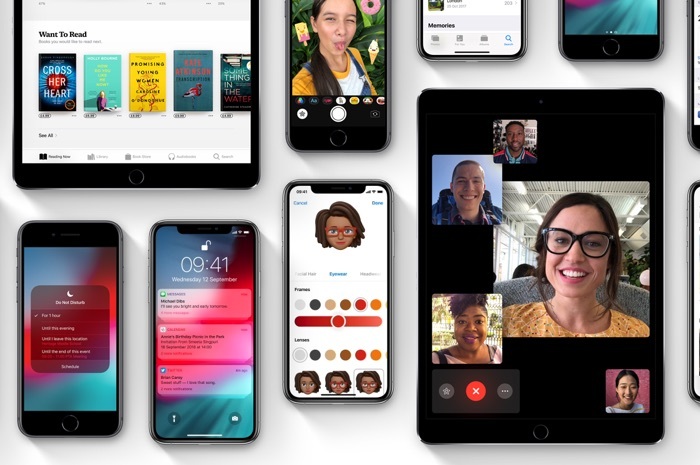 The new iOS 12.1 beta 5 brings a range of new feature to the iPhone and iPad, these include the new Group FaceTime feature that was due to be released with iOS 12. It also brings some new features to the iPhone XS and iPhone XS Max handsets, these include the new Depth Control feature for the camera and it also adds in support for the eSIM which is a SIM card that is basically built into the phone. Apple are expected to either release their new iOS 12.1 software before the end of the month or in early November, as soon as we get some more details about the software, we will let you guys know.